Soaking up the sun while lounging on a beach chair is one of the best things about St. Lucia. When it comes to sea, sun, and sand, popular beaches like Reduit Beach, Vigie Beach and the Pigeon Island beaches are usually a go to. The calm waters of the Caribbean Sea are perfect for relaxation and water activities. However, you may want to escape the crowds at these locations, and opt for a beach in the south of St. Lucia. They are normally less occupied, yet still provide the ultimate tropical experience. 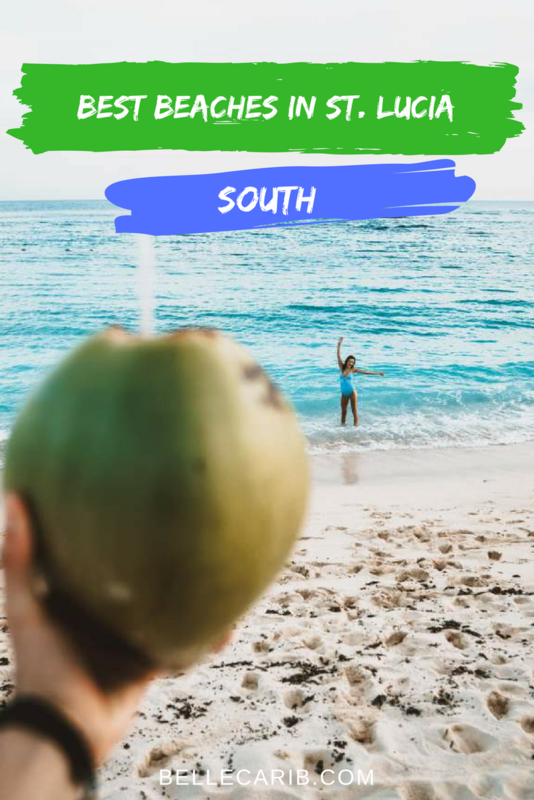 This list will help you figure out which beach in the south is perfect for you, or help you choose which one to visit first. Sandy Beach is a long stretch of white sand along the South-East coast of St. Lucia. Since it borders the Atlantic Ocean, there is always a pleasant breeze which is perfect on a hot day. The swift breeze makes Sandy Beach the perfect location for water activities like windsurfing and kite surfing – a favorite among thrill seekers. The Reef Beach Restaurant on the beach provides both lessons in up-to-date equipment for the various water sports. If gliding across the blue waters is not your preferred activity, there are 3 restaurants/bars right on the shoreline that offer a wide array of cocktails, local cuisine, and fast food options. You may choose to rent a beach chair, or lounge around under the many trees just off the shore. Sandy Beach provides the perfect view of the Maria Islands, as well as the lighthouse at Moule a Chique. Although located only two minutes away from the town of Vieux Fort, this beach is always tranquil and hardly ever crowded. This beach on the southern tip of St. Lucia is a favorite among both locals and visitors alike. The tranquil turquoise water and coconut tree-lined shore are not only a great spot for rest and relaxation but provide lots of photo opportunities to show your family and friends. The waters at Laborie Beach are much calmer than Sandy Beach, and so water sports are not an option here. However, the coral reefs break the waves and make Laborie Beach the perfect place for swimming. The sandy bottom and clear water also allow you to see tiny fishes closer to the coral reef. There are a few bars and restaurants on, and close to the beach. It is only a few minutes away from the fishing village of Laborie. The sunsets at Laborie Beach are breathtaking and are definitely worth seeing in person. Located in the community of Piaye, roughly 10 minutes away from Laborie, this beach is not necessarily ideal for watersports or swimming but is perfect to relax with a drink or some food. The Piaye River runs through the beach, and into the Caribbean Sea. Kalime Restaurant and Bar offers a wide variety of drinks, cocktails and food options. If you’re looking for a quiet location, away from large crowds, this is the ideal spot in the south. Just off the highway which runs through the community of River Doree, Choiseul, this beach is a secluded yet safe getaway. The sand here is darker than pristine white sands of Sandy Beach. This is as a result of volcanic activity hundreds of years ago. The River Doree Beach sits at the bottom of a gentle slope, surrounded with lush greenery and old architecture from the plantation era. The River Doree River runs through the beach similarly to the one at Kalime Beach. Although this is a great beach to laze around on and take in the surroundings, it is more popularly known for ATV tours. 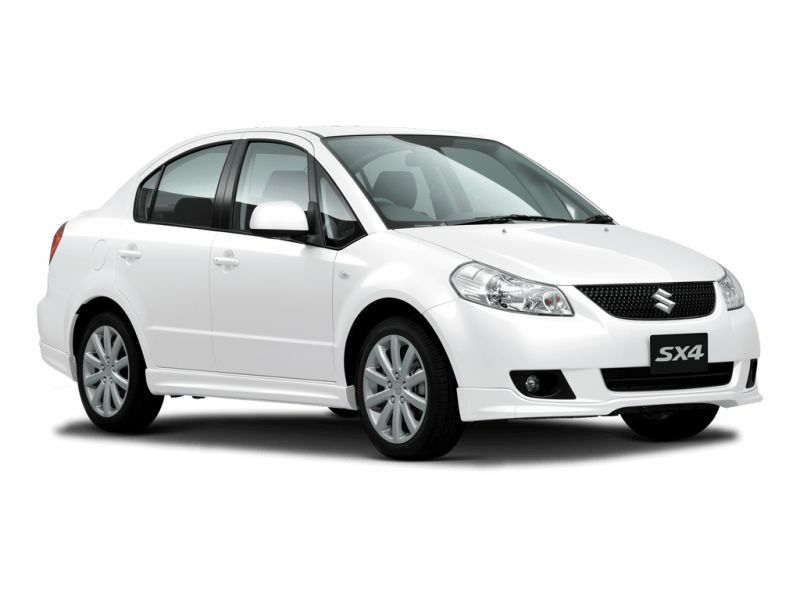 This adventure can be arranged through St. Lucia Travel and Tours or Irie Lucian ATV tours. The tour starts on the main highway, and continues down to the River Doree Beach, through scenic trails dotted with wildlife and pristine views. One stop along the tour includes a black sand beach which is a popular turtle nesting site. If you seek a quiet adventure, add this beach to your St. Lucia bucket list. Separated from Anse Chastanet by only a few hundred yards, L’Anse Mamin is the quintessential tropical getaway. The small, black sand beach is dotted with coconut trees, large straw umbrellas, beach chairs, hammocks and the easily recognizable rock formation. It is generally quiet, and a good place to escape the masses. Although the journey to this piece of paradise is quite bumpy, most people agree that it is totally worth the ride. L’Anse Mamin is popular for its burgers. Anse Mamin Jungle Grill provides the flavourful burgers enjoyed by everyone who has one. It is also a well-known site for snorkeling, with amazing underwater views of an extensive coral reef and fish. What’s better to do than spending many days out of your vacation enjoying the beach? 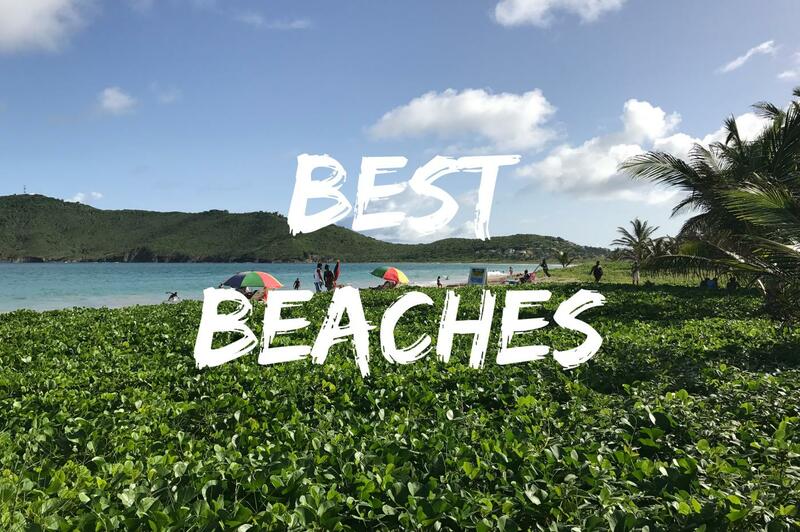 Whether you’re staying at a hotel or resort in the south, or are willing to take a day trip away from the north, do yourself the favor of indulging in one of these beaches and let us know which was your favorite in the comments!